Will 4G fix wireless voice quality? 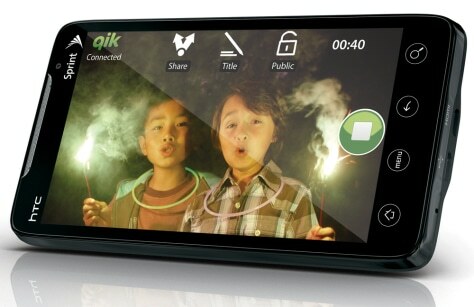 The HTC Evo 4G phone is geared toward data — including Web video — with a 4.3-inch touchscreen that is 30 percent larger than the iPhone's screen. The Evo will be carried by Sprint.